Benjamins are bringing to market this two bedroom bungalow in a quiet cul-de-sac in the highly sought after village of Keyworth on Elm Close. 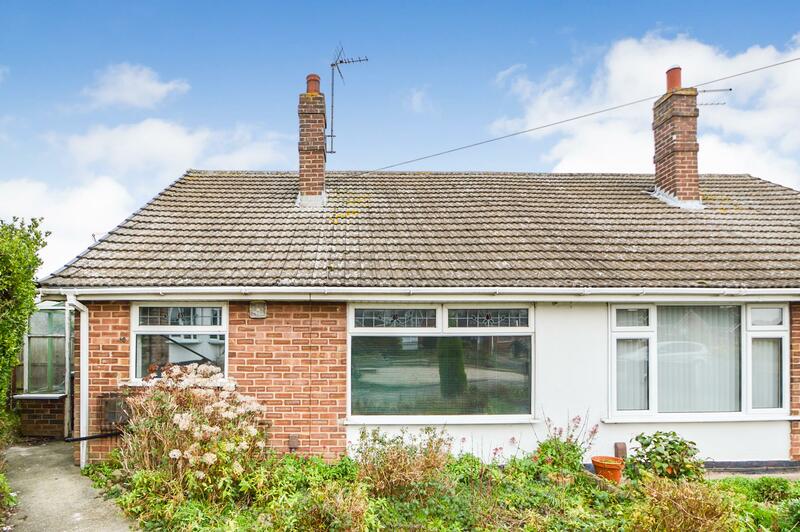 The property benefits from having no chain, a garage and briefly comprises; Timber framed entrance porch to front door, Entrance Hall, Kitchen, Front Living Room, Two Bedrooms to the Rear & Bathroom. Outside there is gated access to the rear garden which is a good size. The garage is in a separate area on the cul-de-sac. The property is in need of modernisation and is blank canvas ready to start on. 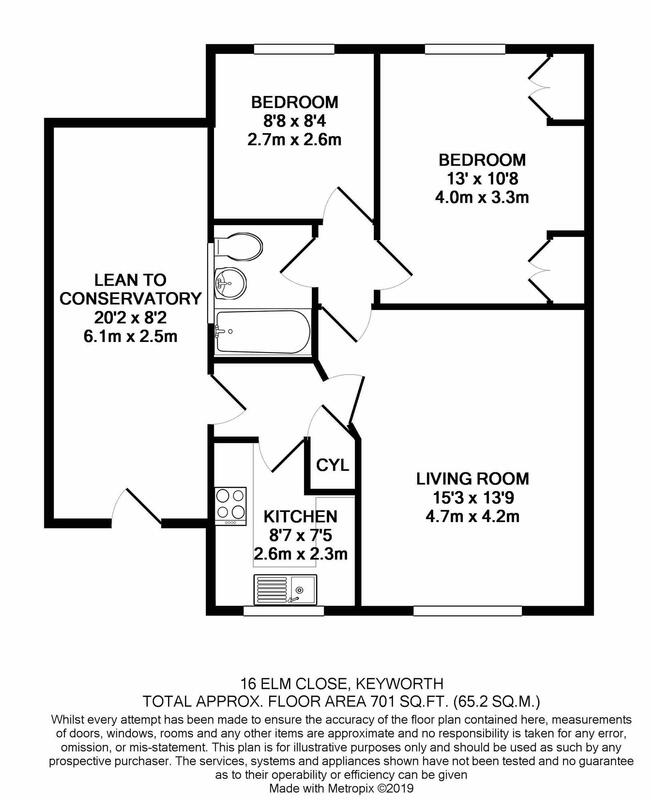 To arrange a viewing please call Benjamins Sales Keyworth 0115 9371713 or email via our website info@benjaminsproperty.com. Timber framed entrance porch to side aspect overlooking the garden. Door into entrance hall. Door into hallway, airing storage cupboard, door to kitchen and living room. Window to the front aspect, kitchen cupboards with work surfaces over, sink with drainer & mixer tap, gas hob and oven below. Window to the front aspect, gas fire, ceiling light fitting & radiator. Door to inner hall. Secondary glazed window to the side aspect, bath with shower over, hand wash basin and toilet. Double glazed window to the rear aspect, double built in storage wardrobes, ceiling light & radiator. Double glazed window to the rear aspect, built in storage cupboard, loft hatch, ceiling light & radiator. Gated access round the side to a spacious rear garden. Backing onto the tennis courts and Keyworth Village Hall. Garage in a separate area on the cul-de-sac.